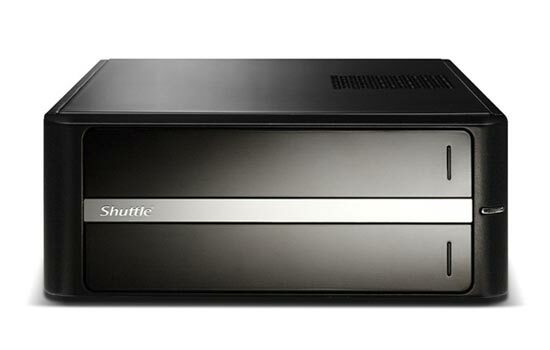 Shuttle has added another PC to their range, the Shuttle X270V, which comes with Intel’s new Atom 330 processor. 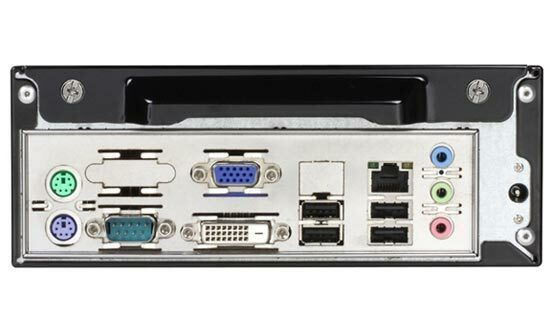 The Shuttle X270V comes with openSUSE Linux, and has 2GB of RAM, other specifications include 6 x USB 2.0 ports, Gigabit Ethernet, 6 Channel audio, PS2 connectors, VGA and DVI out, and serial connectors. 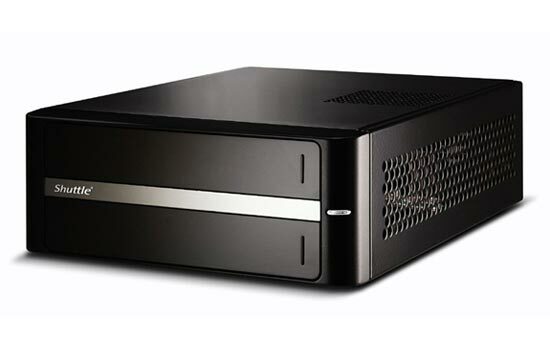 According to Shuttle, the Shuttle X270V is one of the most energy efficient PCs they have made, prices start at 299 Euros, About $400 for the base model. Product Page via I4U News.